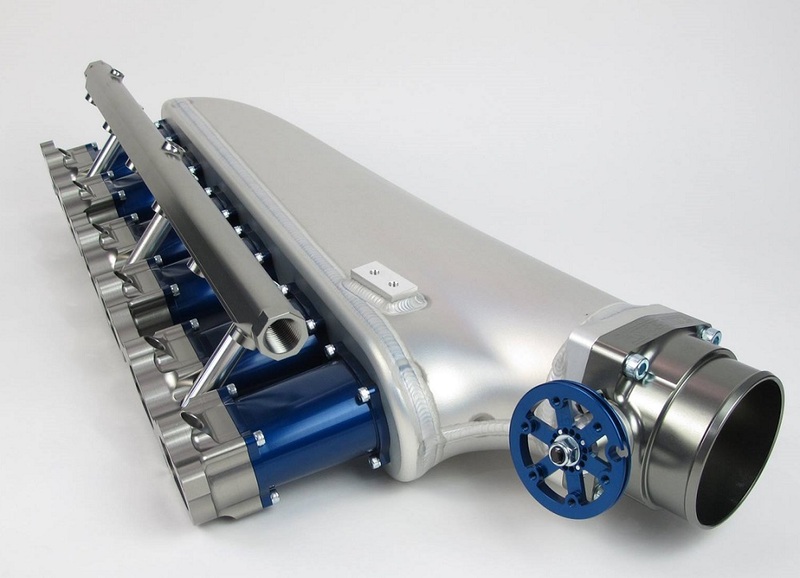 Hypertune 2JZ Big Port Inlet Manifold, 6 injector setup with 6 injector fuel rail. 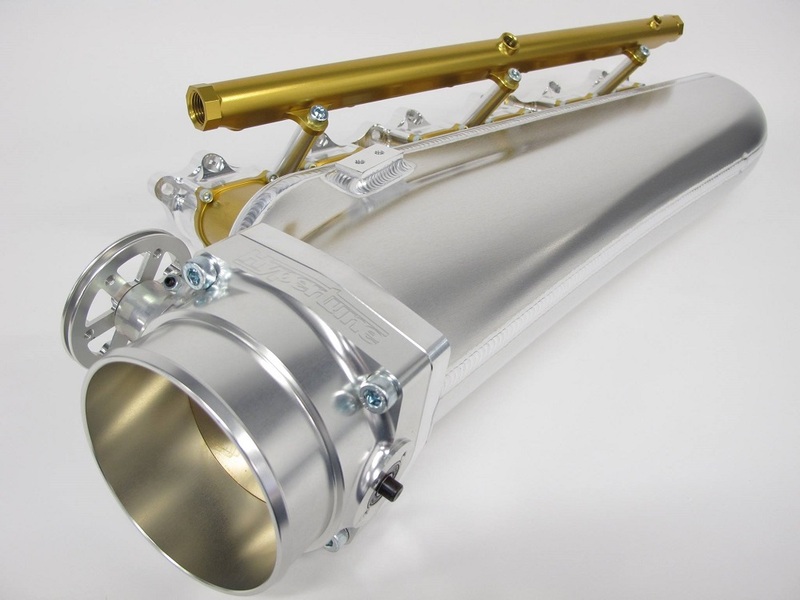 This manifold has been developed, tested and proven to be suitable for engines producing over 2000hp. Port size, runner geometry and inlet profile have been optimised to maximise flow potential while still providing impressive midrange torque characteristics. Even when used in more mild applications, the high port efficiency and excellent cylinder distribution guarantee impressive performance. 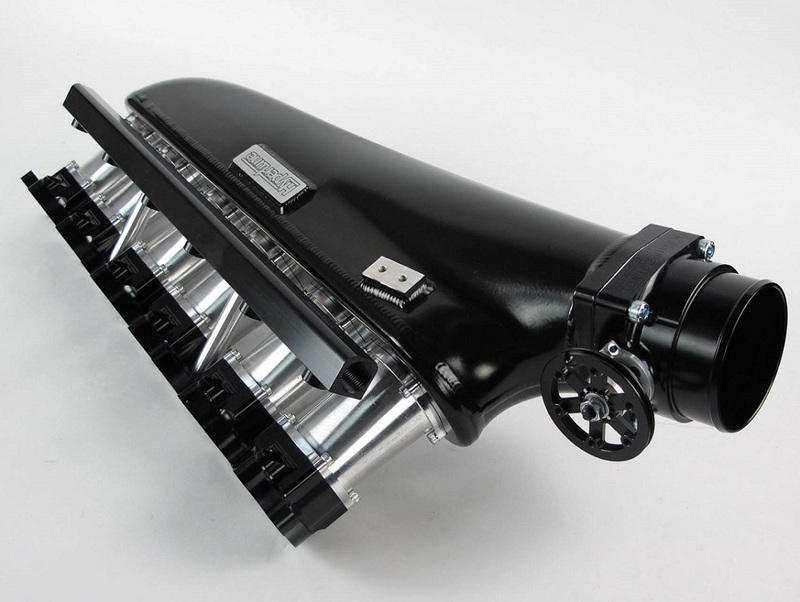 "We initially tried the Hypertune intake manifolds due to drastically different EGT s between cylinders on our race engine. The previous manifold was giving us over 100 degC variation, which was obviously unacceptable. 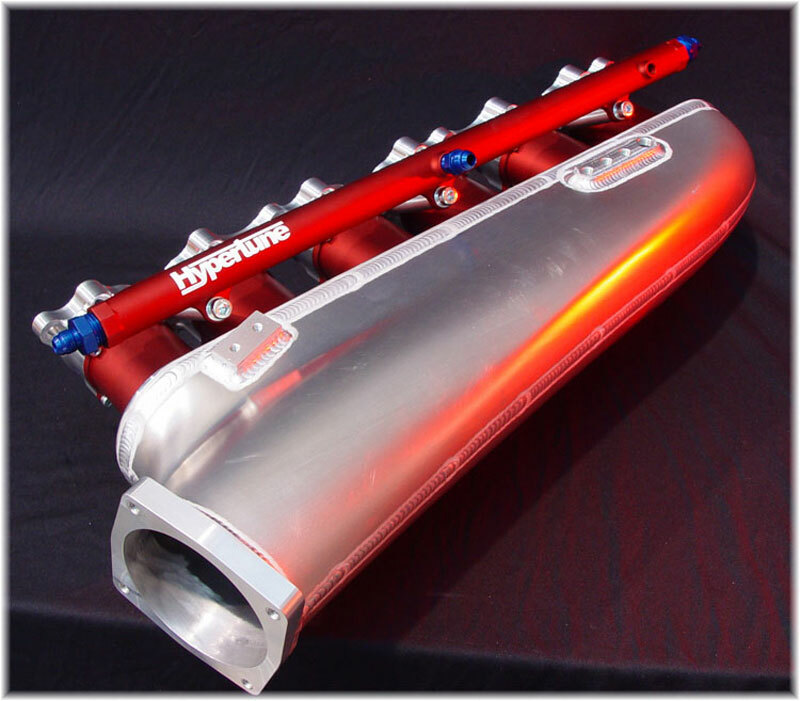 When we fitted Hypertunes manifold, our temps measured within 10 degrees across all 6 cylinders. This impressed us greatly especially considering their manifold is made to fit a stock body car. 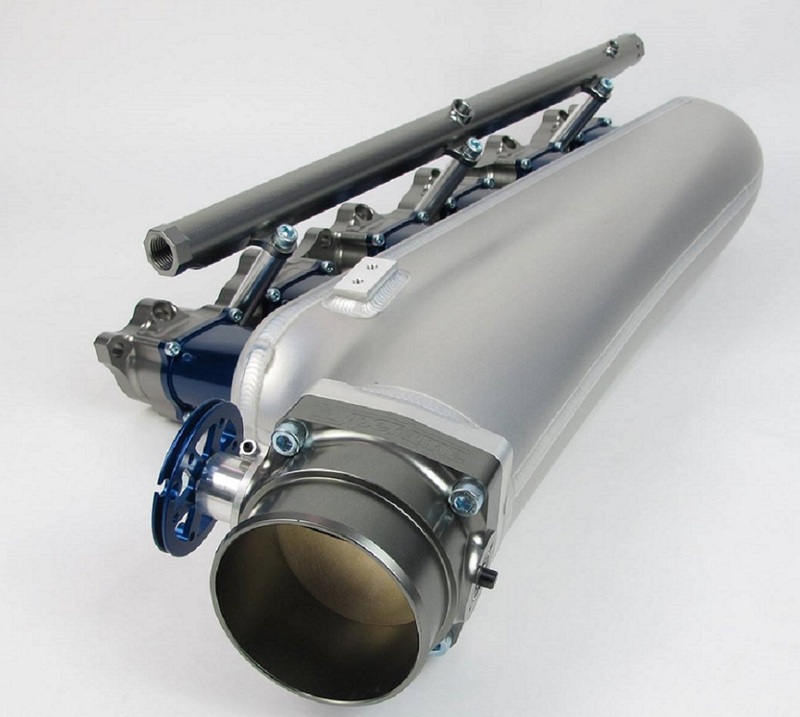 Hypertune have since been involved greatly with our engine development programme. They provide us with products that work, every time. It s one of the few parts that we don t even have to think about any more!" 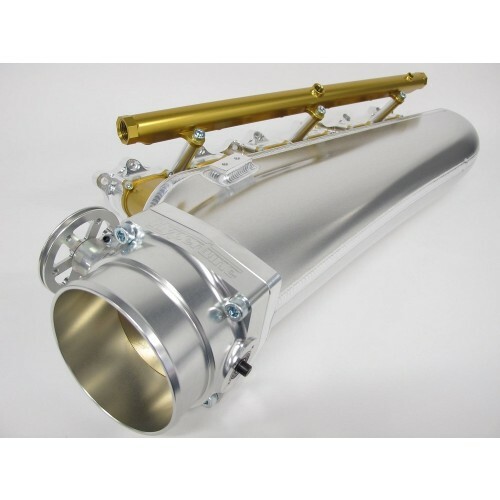 For maximum flow potential, it is recommended this product be ordered to suit the 102mm Throttle Body, also available to suit the 90mm Throttle Body (special order). 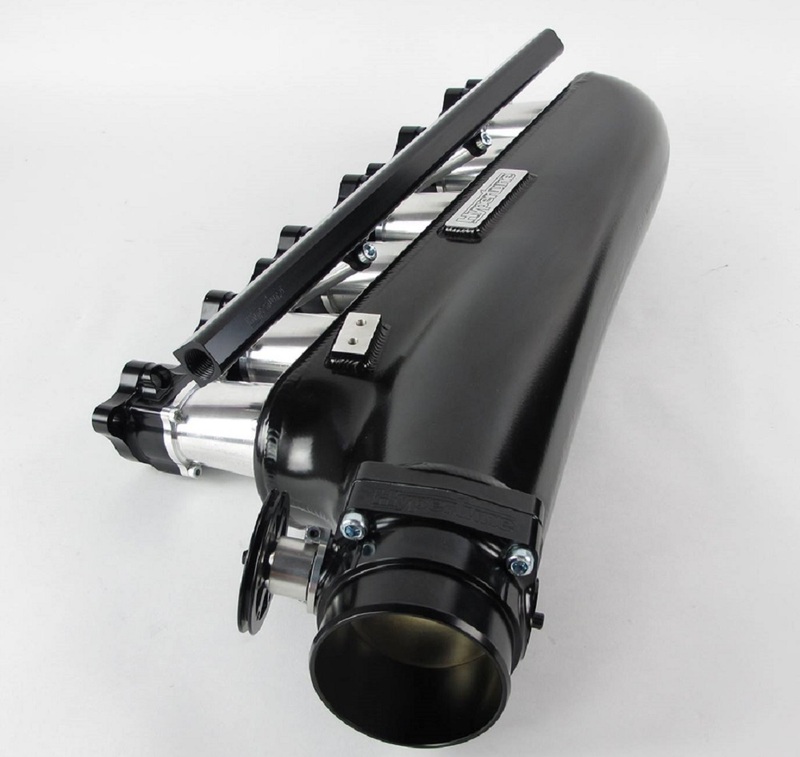 All 2JZ manifolds are designed in conjunction with our fuel rails to suit 14mm O ring top feed injectors.